Please, remember, that Feet First Records is close to jazz. 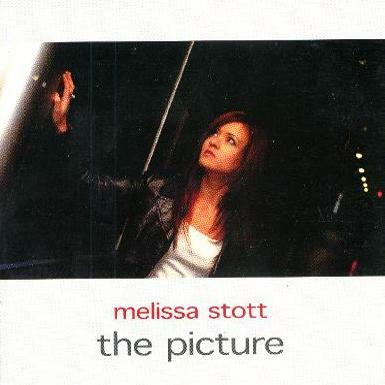 The Picture is the second album by Melissa Stott featuring 13 new originals in which an almost conversational intimacy combines with subtle power to produce immediately accessible yet delicate and controlled music instantly identifiable as quintessential Stott. She is equally at home with samba rhythms, swing numbers and blues, all delivered with ease, charm and grace. To produce the recording of the highest quality she invited a supremely accomplished group of musicians.